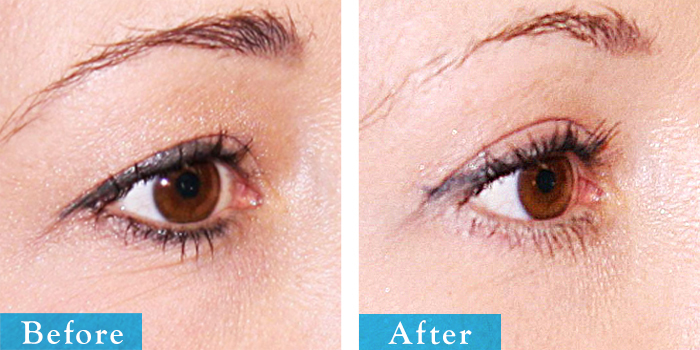 View Edmonton Blepharoplasty eyelid surgery before and after pictures. 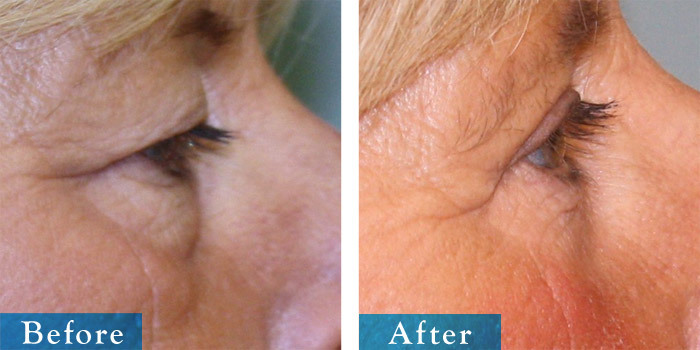 Surgeries completed by Dr. Keohane with more than 20 years of experience & 1000s of surgeries. 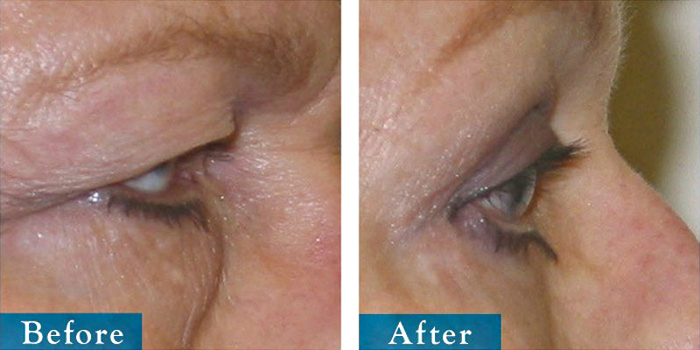 Blepharoplasty removes excess skin, fat and muscle from around your eyes. 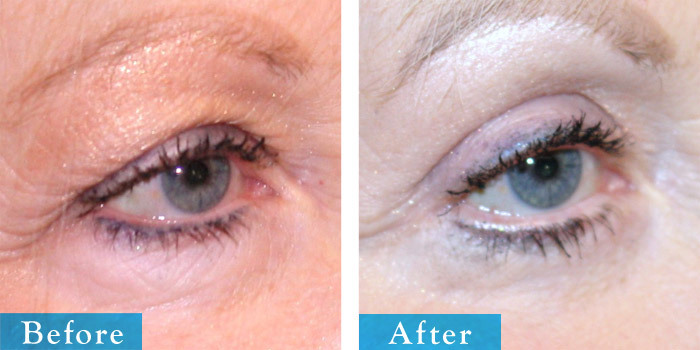 It helps smooth out droopy eyelids or bags to give you a more alert and youthful appearance. 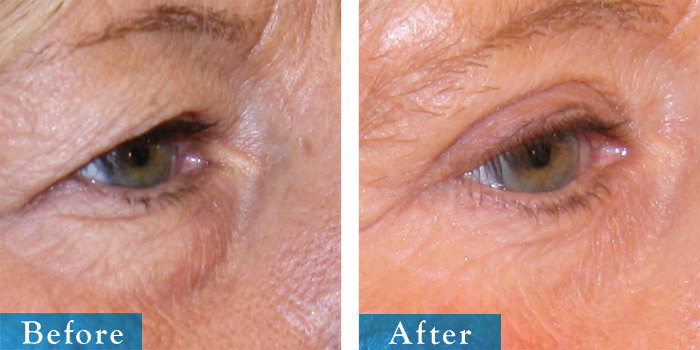 This procedure can be carried out on the upper eyelids, lower eyelids, or both. 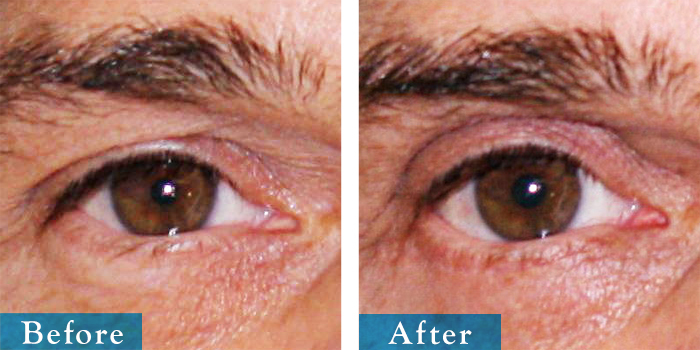 Blepharoplasty cannot, however, remove crow’s feet or change the colour of dark shadows under the eyes. 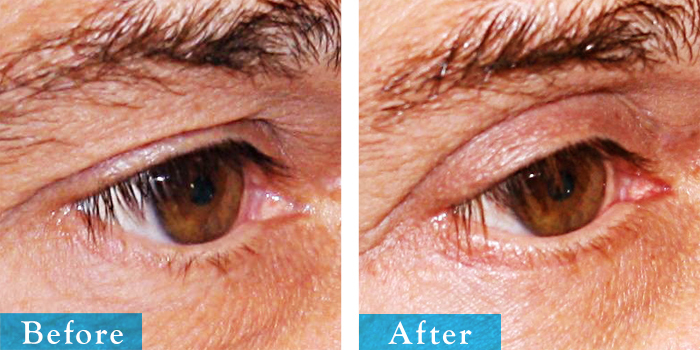 If you want to improve the appearance of crow’s feet and other wrinkles around the eye socket, we offer other cosmetic procedures such as anti wrinkle treatment by injection or brow lifts. 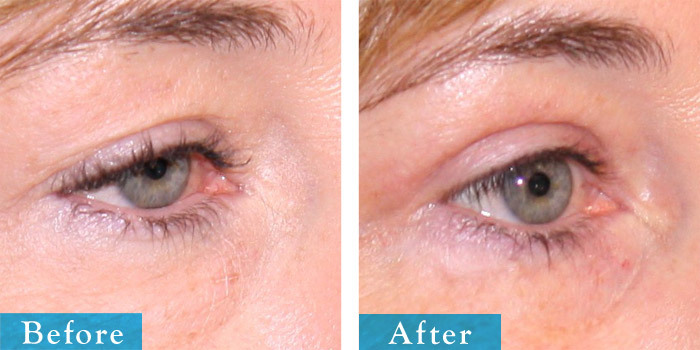 To arrange an initial eyelid surgical consultation just call us or complete our simple online inquiry form for Surgical procedures. 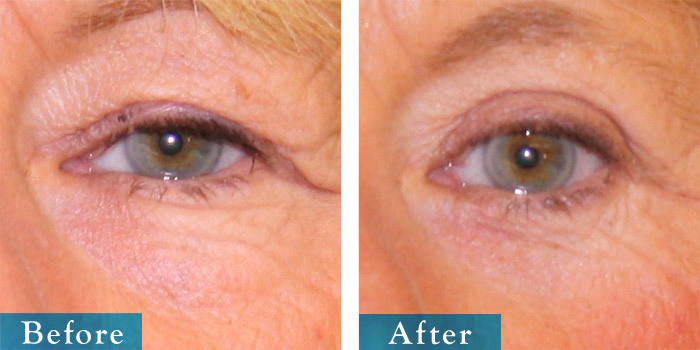 All photos on this page are actual patients of Dr. Keohane.